I’ve been a fan of M.J. Rose for quite some time. She always writes really rich and atmospheric novels of romance and historical fiction blended together. I love her Reincarnationist series is really fun but I got hooked on her books with her Daughters of La Lune books! She has this great storytelling style that never seems to fail in any of her series’. She always has this velvety tone and it never fails to hook me. So when this book came up for review, to say I was thrilled was a complete understatement. More like I was swooning at not only the fact that a new MJ Rose novel was coming out, but the summary sounded so exciting and I was eagerly awaiting the day that I could start this book! A novel of ambition, betrayal, and passion about a young painter whose traumatic past threatens to derail her career at a prestigious summer artists’ colony run by Louis Comfort Tiffany of Tiffany & Co. fame. “[M.J. Rose] transports the reader into the past better than a time machine could accomplish” (The Associated Press). Supported by her closest friend Minx Deering, a seemingly carefree socialite yet dedicated sculptor, and Oliver, Jenny pushes her demons aside. 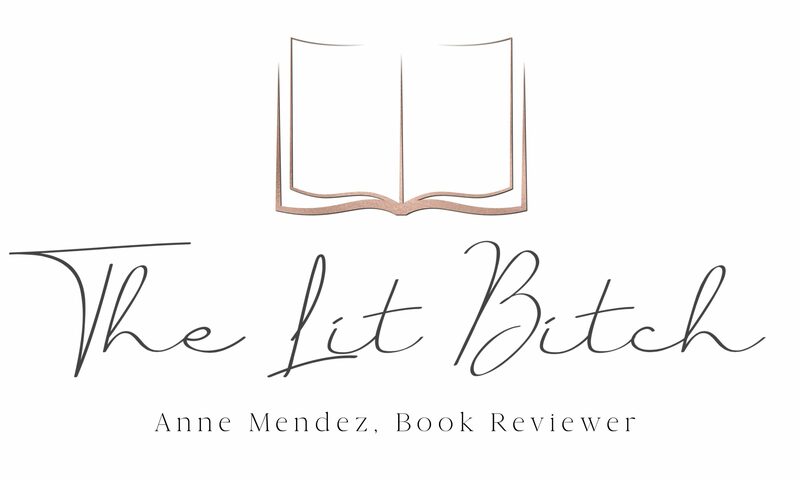 Between stolen kisses and stolen jewels, the champagne flows and the jazz plays on until one moonless night when Jenny’s past and present are thrown together in a desperate moment, that will threaten her promising future, her love, her friendships, and her very life (summary from Goodreads). Ok first of all, can I just say how much I love Tiffany’s? I own several pieces of Tiffany jewelry (sadly no diamonds of gemstones) and even though it’s just sterling silver, every time I wear them I feel special and elegant. Tiffany’s understands that feeling and it’s goal is to make everyone feel like that. In this book, that’s exactly what Rose aims to do—create something special. So this book wasn’t actually about jewelry or the diamond business or anything that the name Tiffany’s might evoke. It was a book about love and artists. 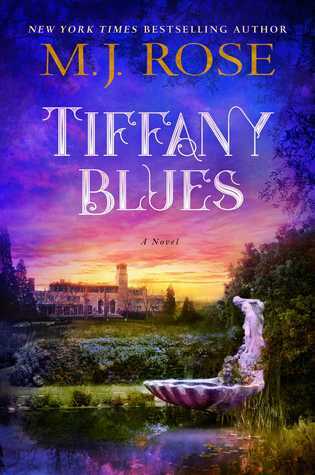 I was actually kind of surprised by this because I thought with a name like ‘Tiffany Blues’, the book would be more about the jewelry company, however it focuses on the Tiffany family’s design artist. While this was kind of a surprise for me, I still enjoyed reading it! This is a work of historical fiction so I am sure the author took a few creative liberties which I didn’t mind. I don’t know much about the Tiffany family beyond the famous name and blue color scheme, so I don’t know how much was truth and how much was fiction and frankly I didn’t care. Rose does a marvelous job creating a rich and elegant setting and characters for her book—-real or made up, I loved them! True to Rose’s form, she writes with this almost lyrical elegance that I can easily recognize as her signature style. I was completely wrapped up in the characters from almost the very beginning. I read this book rather quickly. I squeezed it into my review schedule because I wanted to read it so bad. I did so with the hope that I could read it quickly—-and I did. It was an excellent read and went very fast. The one thing I was a little disappointed with was the cover art. Trivial I know, but I just didn’t like it that much. It had vivid colors but I would have liked to have seem the author capitalize on the Tiffany name a little more in this picture. It just seemed like a missed opportunity. I read this book as part fo the Historical Fiction Virtual Book Tour, there are a lot of other stops on this tour so be sure to check out the other blogs for giveaways, reviews, and author interviews! The tour schedule is listed at the end of this post! During the Blog Tour we will be giving away a Louis Comfort Tiffany glass paperweight from the Metropolitan Museum of Artder! To enter, please enter via the Gleam form below. Thanks so much for hosting MJ’s tour & for your excellent review! I’m so glad that you enjoyed TIFFANY BLUES!